Struggling with weight gain? Fatigue? Hair loss? Constipation? Unexplained infertility? Foggy thinking/poor memory? It’s estimated that over 20 million Americans have a thyroid disease/disorder, and it’s more common in women than men. If you’ve been diagnosed with hypothyroidism (low thyroid function), listen up: did you know there is a greater than 90 percent chance that you actually have an autoimmune thyroid condition called Hashimoto’sThyroiditis? It’s treated much differently than primary hypothyroidism conditions because the immune system component must be addressed as well as the underfunctioning thyroid gland. There are several different causes of underfunctioning thyroid, depending on which gland is affecting the thyroid function (primary thyroid or the pituitary or hypothalamus, for example), but autoimmune thyroiditis, where the body actually produces antibodies to attack its own thyroid tissue, is by far the most common and unfortunately becoming more common due to stress, poor diet, and the toxic nature of our environment. 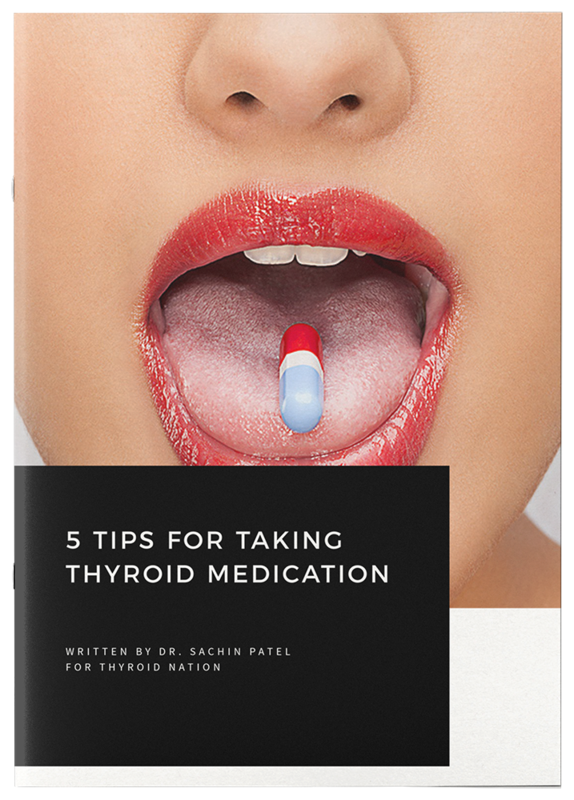 Typically, your doctor may first identify hypothyroidism via high TSH (thyroid stimulating hormone), which will show up out of range on the high side, over 4.5uIU/ml, when you go in for blood work. There are actually many problems with this type of diagnosis, because you can still be in this “normal” range and have Hashi’s that goes undiagnosed. In fact, ideal TSH is around 1.5 – 2.0; anything above or below may signal a problem, and immune flare-ups can cause TSH to be all over the map. If you exhibit the above hypothyroid symptoms yet your TSH is normal, press your doctor to test further. A test for thyroid peroxidase antibodies (TPO) is necessary, as elevated levels indicate the body is attacking thyroid tissue. Or, if you’ve been diagnosed with hypothyroidism and treated with thyroid drugs (like synthroid/levothyroxine) but your symptoms don’t improve or worsen, ask your doctor to test for elevation in TPO to see if the autoimmune component is driving your hypothyroidism. Hashi’s Thyroiditis is an autoimmune disorder before it’s a thyroid disease. There are a number of ways to manage Hashi’s Thyroiditis through diet alone. Number one, AVOID GLUTEN LIKE THE PLAGUE. Numerous studies show a strong link between gluten intolerance and Hashi’s Thyroiditis and all autoimmune disease. The molecular structure of gluten protein, as it’s broken down, resembles that of the thyroid gland. If you are gluten intolerant or have leaky gut syndrome, your body produces antibodies to tag gluten proteins for removal–and because the thyroid gland structure is so similar, thyroid tissue is tagged and attacked too. 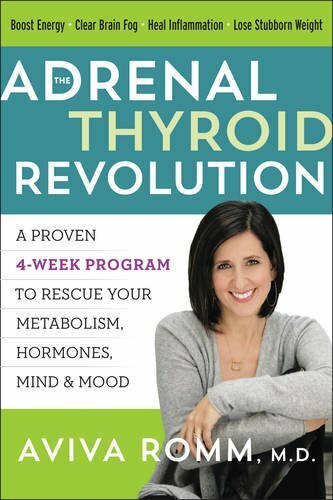 According to Dr. Kharrazian’s book Why Do I Still Have Thyroid Symptoms When My Lab Tests Are Normal, 81 percent of Americans are genetically predisposed to gluten intolerance and 35 percent are gluten intolerant. Avoid gluten and any other foods you are sensitive to + the foods high in anti-nutrients that exacerbate autoimmune conditions: dairy, soy, eggs, nuts, grains and nightshades –to preserve gut health. Because the majority of the immune system is in the gut, bad bacteria overgrowth and intestinal inflammation (worsened by poor diet, too much sugar, alcohol, refined grains and processed foods, and eating foods you’re sensitive to) will worsen auto immune conditions because it contributes to an overactive immune response. Symptoms of food sensitivities include joint pain, skin breakouts, bloating, gas, fatigue (especially after meals), congestion, irregular menstrual cycles, to name a few. Increase vitamin D rich foods (salmon, eggs) and take fermented cod liver oil daily. I like Green Pastures. Try an autoimmune paleo diet. It removes foods with high levels of anti-nutrients that trigger immune response and inflammation. Click here to learn more. Focus on organic proteins (wild fish, eggs, grass fed beef/lamb/bison, organic poultry, nutrient rich organ meats) and lots of veggies of all kinds, EXCEPT for raw kale and cabbage, which are gotirogenic if eaten raw. Avoid conventional meats (non organic, CAFO) and fish because the hormones and toxins present in the meat contribute to estrogen dominance, which adversely affects thyroid hormone function. AVOID SOY! Soy can suppress thyroid function and cause estrogen dominance that can affect thyroid hormones. Avoid raw cruciferous: they have goitrogenic properties, which suppress thyroid function. Cooking deactivates the goitgrogens. Take virgin unrefined coconut oil daily and cook with it. Avoid all processed vegetable oils (canola, soy/corn/cottonseed, grapeseed, safflower, sunflower, etc) and stick to butter, coconut oil, olive oil, and animal fats. IODINE may worsen autoimmune conditions. Iodine rich foods can help hypothyroidism NOT caused by autoimmune illness. Probiotic-rich foods like raw kraut, kvass (fermented drink), or kefir. I recommend this coconut water kefir. It’s dairy free. Make mineral-rich bone broth for gut health. 2) What supplements should you take? 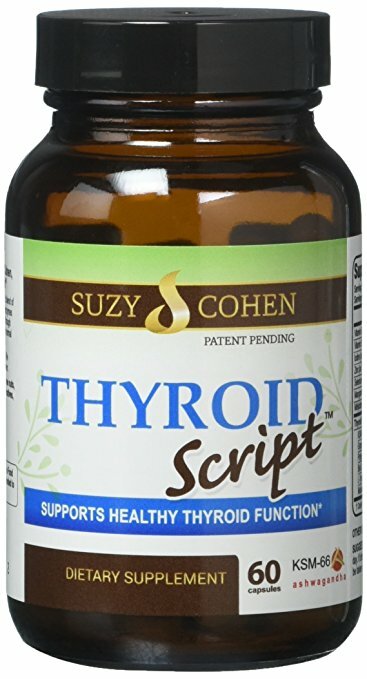 Thyroid glandular product (porcine) combined with a nutritional support supplement containing selenuim, zinc, B vitamins, and adaptogenic herbs. Adaptogenic herbs to support adrenals and stress response: ashwaganda, rhodiola, schizandra berry, holy basil, certain ginsengs. Avoid overtraining (too much cardio), a common problem I see! Get good sleep. Take a 20 minute nap in the afternoon if need be. Focus on healing your gut and digestion. Take a good quality probiotic like Prescript Assist. 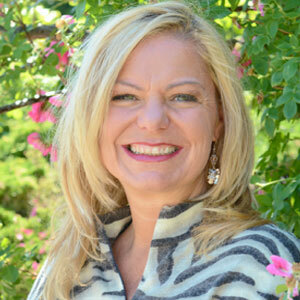 Mary Vance, NC is a holistic nutritionist practicing in the San Francisco bay area. 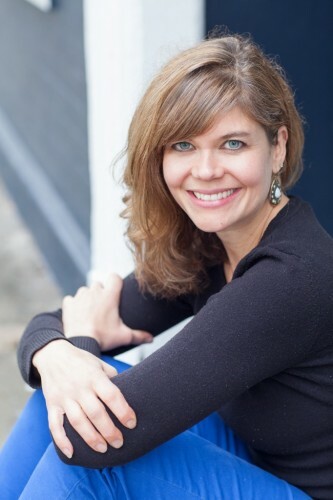 After graduating from Emory University in Atlanta with a Sociology & Philosophy double major, she enrolled at Bauman College in Berkeley in 2004 and graduated a Certified Nutrition Consultant in Summer, 2006. She’s been working with clients privately since 2005 and now leads workshops and webinars so she can reach clients and spread the good word about real food and holistic health–all over the world! She specializes in women’s health/fertility/hormone balance (and she welcomes male clients, too! ), digestive wellness (reversing Crohn’s, IBS, colitis), hypothyroid/Hashimoto’s Thyroiditis, and detoxification. Check out her website, MaryVanceNC.com, follow her on Facebook and Twitter.